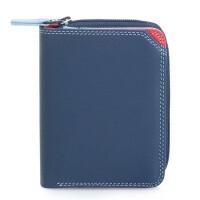 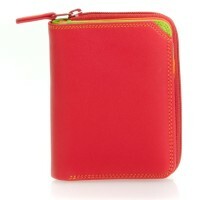 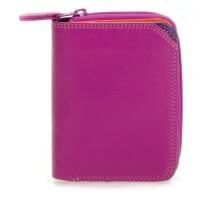 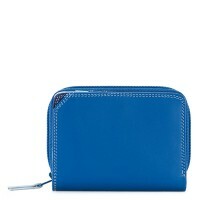 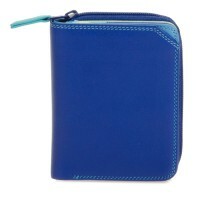 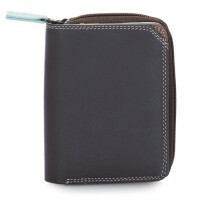 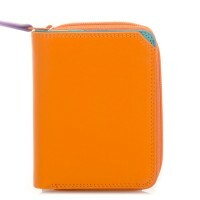 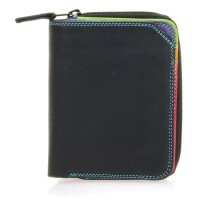 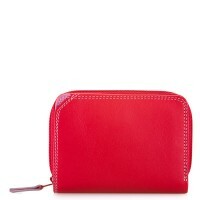 Little things do a lot - our Small Zip Wallet has room for three credit cards and a section for notes. 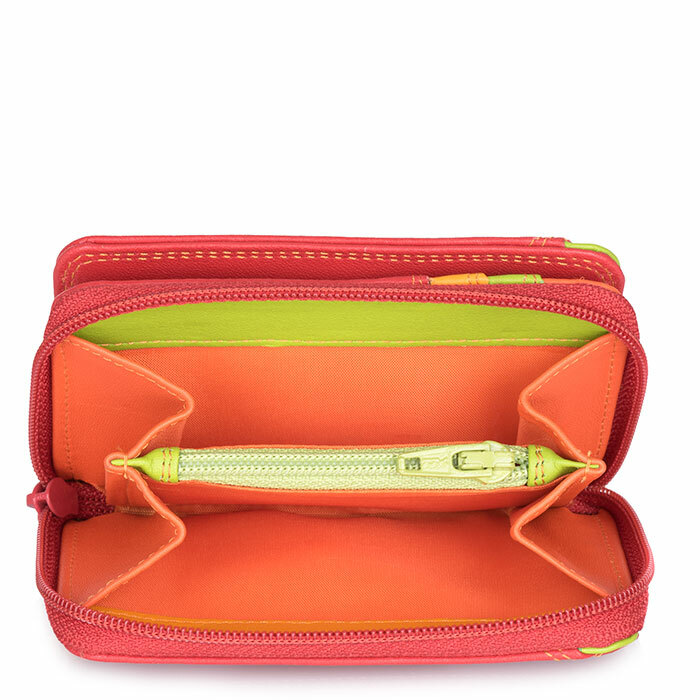 A separate zip compartment is separated into two, so you can organise your coins. 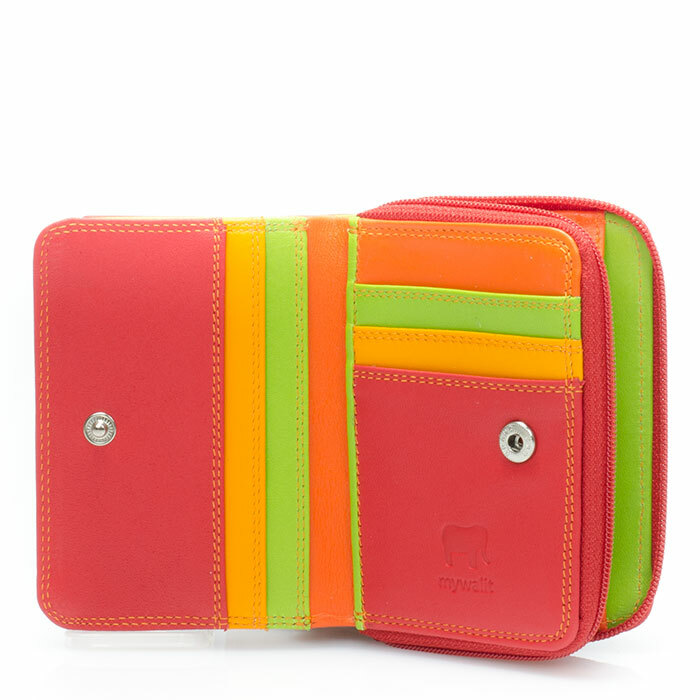 Mywalit https://www.mywalit.com/media/image/06/37/cb/9kf6YEl2LcIK5md.jpg https://www.mywalit.com/media/image/55/ab/76/9kADNmbVHbIiTES.jpg add-to-cart 66.000 10.000 8.000 Remove any dirt with a dry lint free cloth, and use a suitable leather care product to clean, protect and finish.